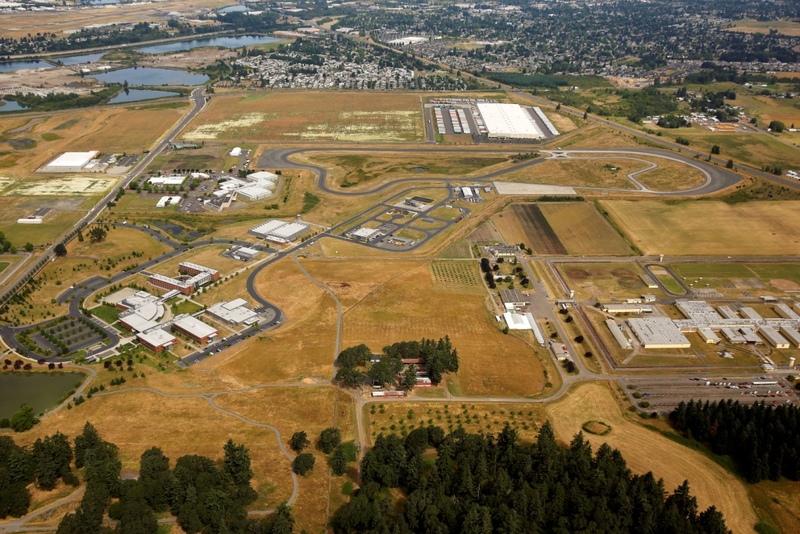 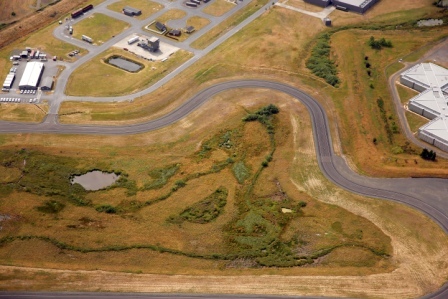 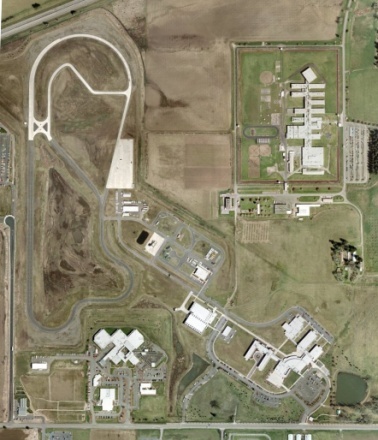 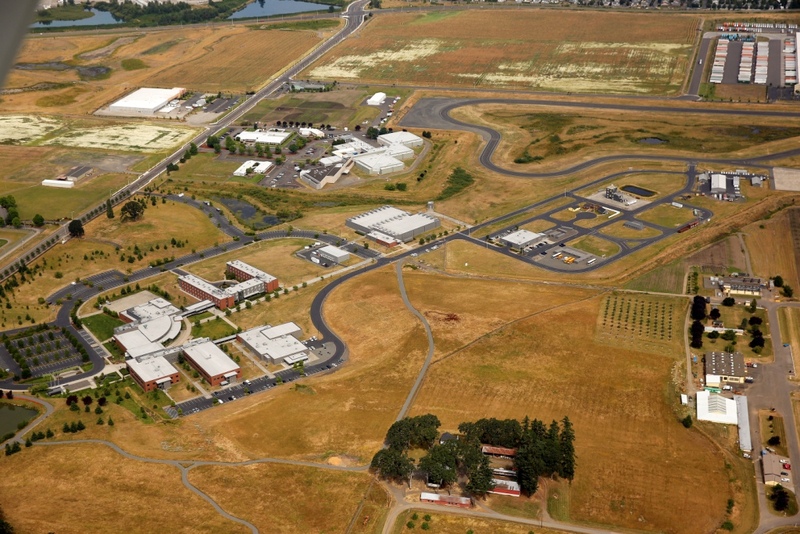 Project Description: Westech provided all civil site feasibility analysis for various sites for the State of Oregon’s $80,000,000 Department of Public Safety Standards and Training (DPSST) facility. 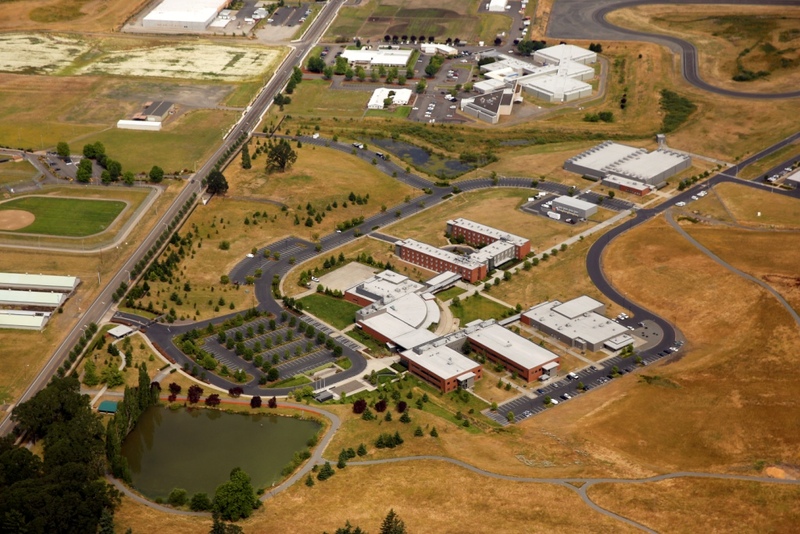 As part of this work Westech personnel met with City and County Officials to determine the off-site infrastructure necessary to serve each site, and testified before the Oregon Legislatures site selection committee. 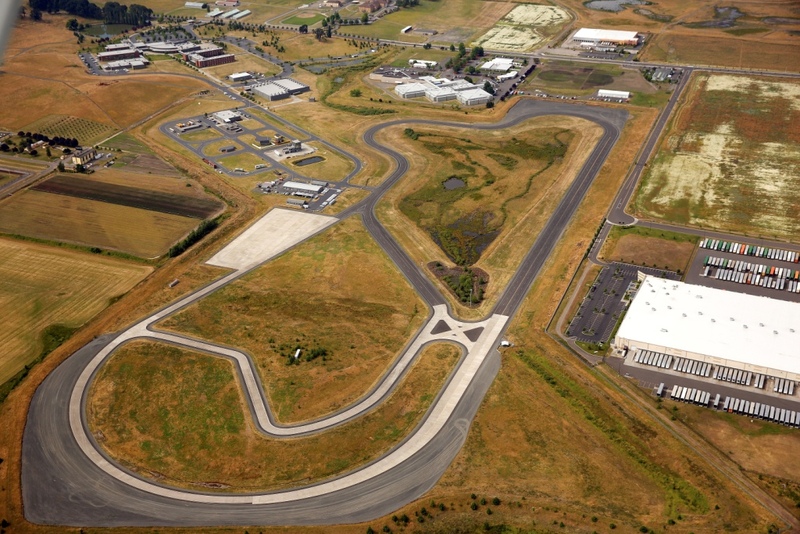 Westech then oversaw the design of all on-site and off-site infrastructure for the 210 acre site located in Salem. 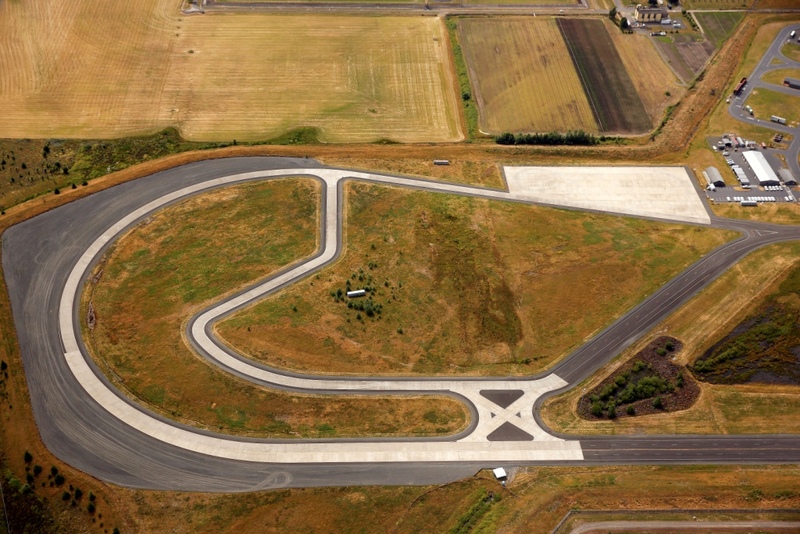 One unique design element included the 1.6-mile emergency vehicle operations course which allows officers to learn critical decision making and driving skills so they can do their work safely and professionally at low and high speeds. 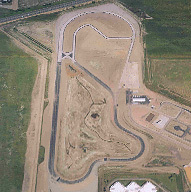 The course is designed to replicate the various driving surfaces and conditions found across the state including concrete and asphalt, curves, straightaways, city streets and country roads.